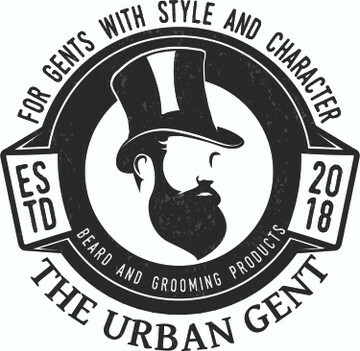 The Urban Gent Tache Wax Pick. The perfect and must have accessory to go with your Tache Wax. Simply use the pick to gently scrape the surface of your wax to get the perfect amount. The Wax Pick will help get the most out of your wax by being able to get just the amount you need. Designed for those gents that enjoy biting their nails and for those who hate wax under them. Handmade wooden Picks and Lazer etched with The Gent, this is the must have stock item.